• The voters of Appleton, Camden, Hope, Lincolnville and Rockport overwhelmingly rejected reorganization. • If the reorganization law is not repealed, the Five Towns incur substantial financial loss whether or not the districts reorganize. Upon reorganization the Five Towns face loss of state subsidy – most recently estimated at $376,000 – and potential employee salary increases exceeding $420,000; if the districts fail to reorganize they pay penalties estimated to be approximately $604,000. • The school consolidation law is a rigid mandate that lacks flexibility needed for districts to find real cost savings, regardless of size or location. • The Legislature did not recognize voluntary cooperation among districts as a legal alternative to mandated consolidation. 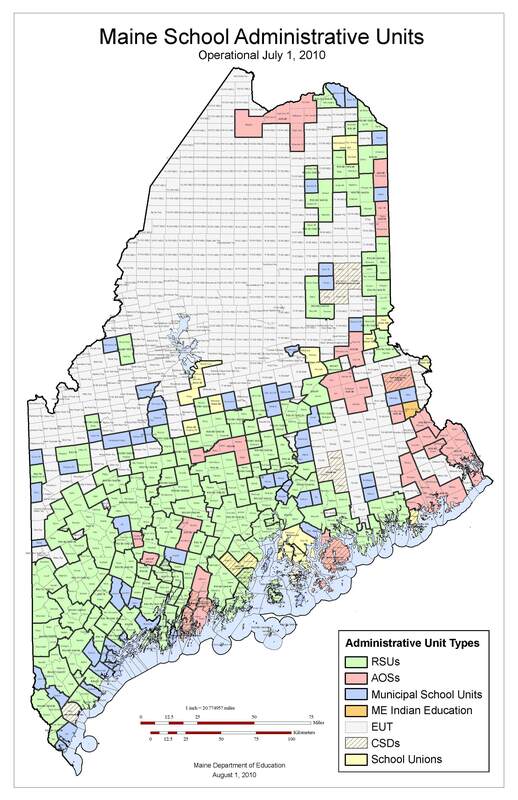 • 65 districts, representing 55 percent of the state’s enrollment, were exempt from consolidation based on size, location or other special dispensations. Of the others, 106 communities rejected consolidation. • Despite a goal of reducing the state’s 290 districts to 80, 218 remain because the people of Maine have rejected the consolidation mandate. • Mandatory consolidation has actually increased costs in some schools and municipalities, increasing property taxes by as much as 25%. 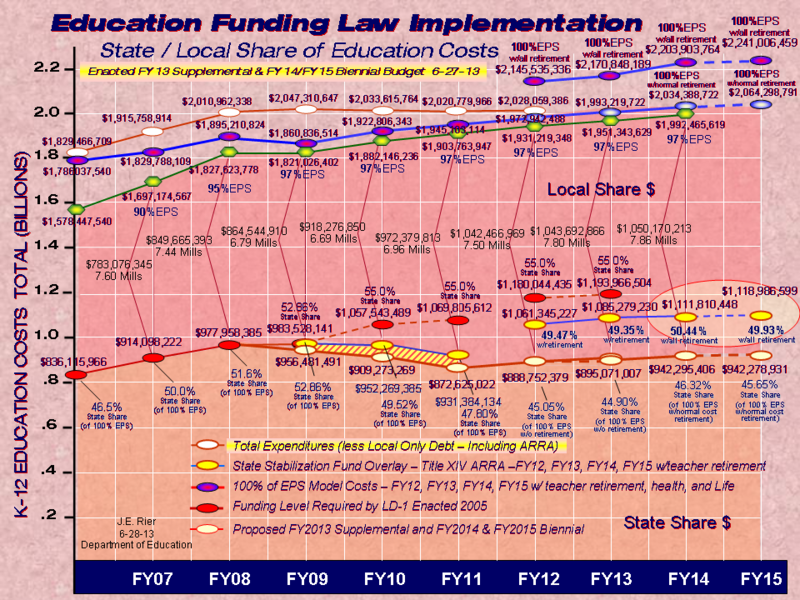 • The law already has cost the state an estimated $4 million to implement, but the Department of Education says it’s too soon to quantify any real savings at the local level. • Any cost savings that are finally achieved will be eaten up in many districts by the need to level teacher pay scales. • Communities that voted against consolidation face $5 million in penalties next year for exercising their rights at the ballot box. • Repealing the law will give districts that have reorganized the opportunity to reconsider, and redress unforeseen negative consequences. • The spirit of finding a better way is the Maine tradition, and repealing the school consolidation law will give districts the flexibility to work together through voluntary cooperatives for the benefit of communities and the children they serve. To Repeal The School Consolidation Law.